Future Vice President Mike Pence has a lot of strong feelings about the LGBT community. Mainly, he feels we should be treated like second class citizens. He has written open letters to employers stating that they shouldn’t hire queer people, he believes in electroshock therapy, he wants religious ‘protections’ so people can refuse service to queer people while simultaneously stripping us of our anti-discrimination protections…and there’s more. 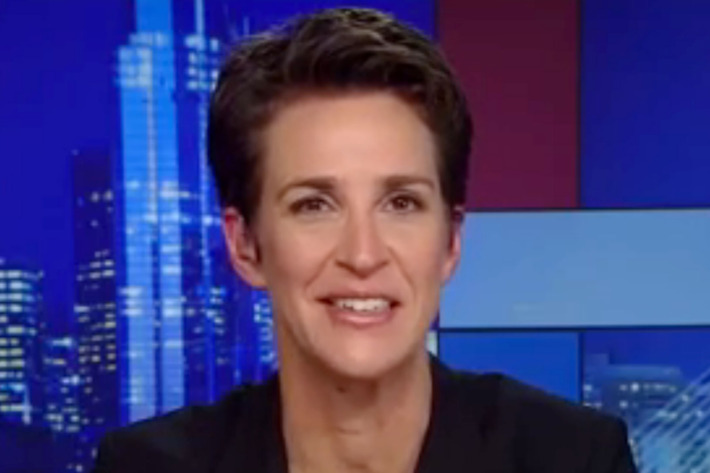 Rachel Maddow outlines Pence’s obsessive homophobia in the video below. Please watch and share. And be careful out there. We stand together. Posted November 14th, 2016 & filed under Politics.